We Went as Post Malone and Girl Naruto for HallOUween Weekend – and This is How People Reacted. 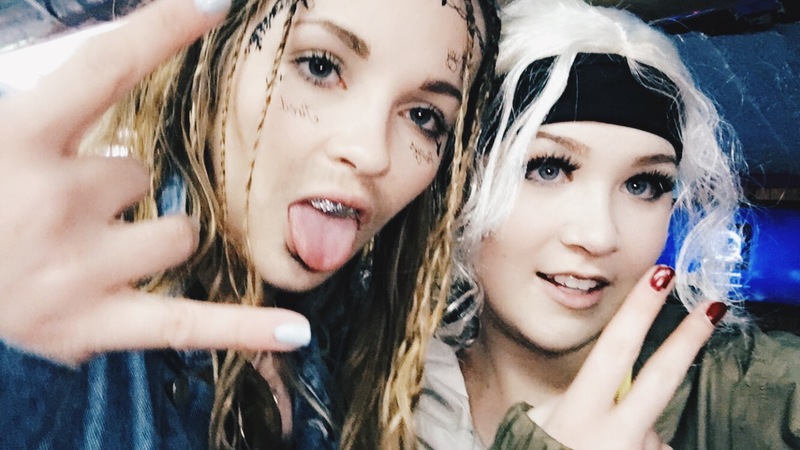 As the HallOUweekend comes to a close, we would like to take the opportunity to reflect on our executive decisions to go as Post Malone and Girl Naruto for Halloween this year. As freshman here, it was our civic duty to go above and beyond, and this is what we came up with. 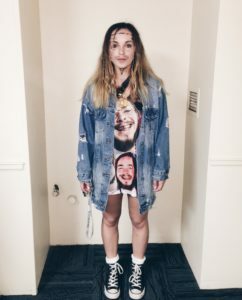 I decided that I was going to dress up as Post Malone for Halloween about three weeks before HallOUween. 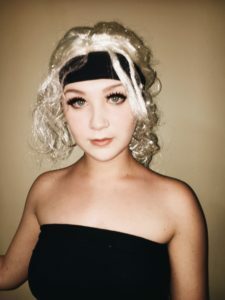 After going through every Halloween Pinterest board I could find, I basically gave up on the idea of looking adorable this Halloween and going for something more funny. That is where Post Malone comes into play. 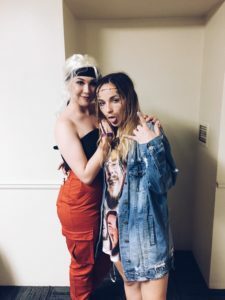 My costume did not cost much to create because I either borrowed clothing items from roommates, or already had the pieces to my look. 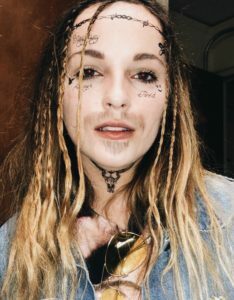 The most difficult part about creating my look was definitely putting on all of his many tattoos, making sure they were in the right places, and braiding my hair to resemble such an icon. God, I love my fans. I am not the one who came up with my costume; the idea actually originated from my dorky friends and they’re obsession with the anime show, Naruto. When I first moved to OU and started meeting my new friends, many of them seemed to talk about the show Naruto, which I had never heard of before. They swore it was the best show ever, and that with my short hair, I even resembled the main character. Hence the prompting of me to actually be Naruto for Halloween, and so I did it for the meme. Putting together the outfit was quite simple. 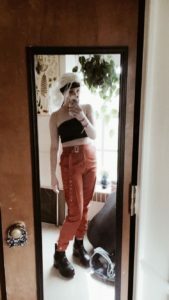 Online, I found a pair of orange khaki pants, then paired them with a black tube top and black boots. I also wore a wig to resemble the female version of Naruto that is sometimes featured in the show. As the anime fans must not have been out and about, the public’s reaction to me was less intense than that to Rachel, though I did get several compliments on the overall look and my pants. I was happy with the way my costume turned out, and the fact that it was a joke with my friends made it even better. Moral of the story: fantastic night.